PLANET in PERIL, your "one-stop shop" for the truth about our planetary crisis. : We must keep single-use plastics out of our oceans. We must keep single-use plastics out of our oceans. 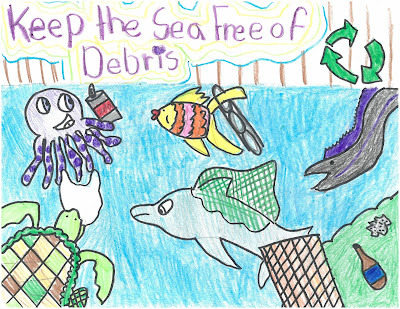 Poster by Jessica - NOAA marine debris program.